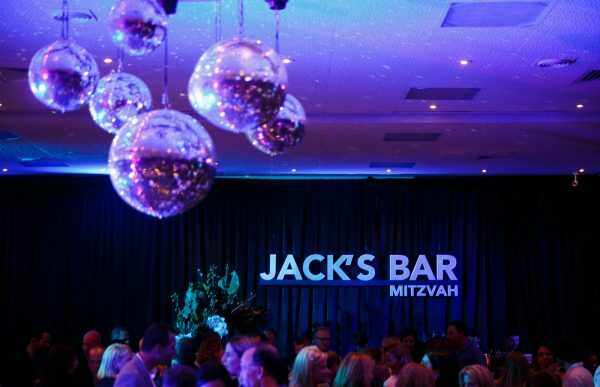 Bringing together Melbourne's best event professionals and stylists to produce unforgettable events. 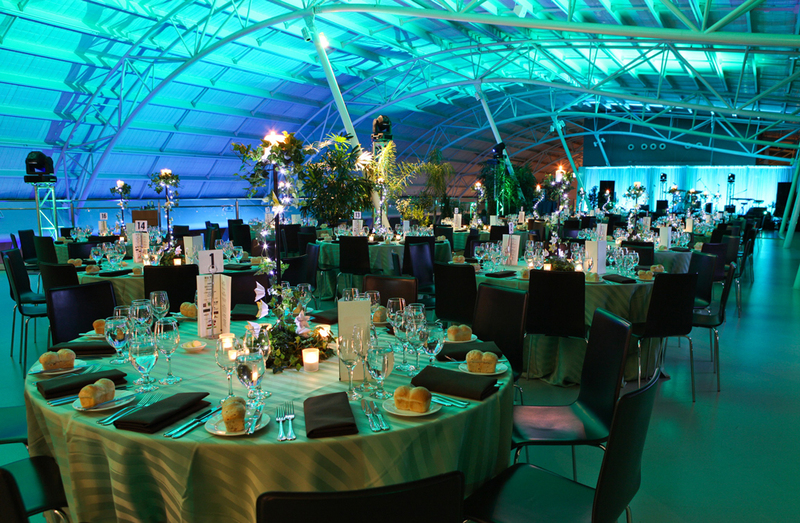 We work with some of Melbourne’s best known event professionals and stylists to produce amazing and stunning events. Our team make every effort to deliver the very best functions and events, drawing on our collective experiences and understanding of the industry to bring all those elements together. Whether it’s a special event, product launch, awards night, family celebration or wedding, our team will provide the highest level of service, product and expert advice. Our staff know what to ask and truly listen to what our clients want to achieve. We delve deep to understand your WHY and then we take the time to create the HOW. No matter what you want to achieve or where you want to have your function or event, we will make every effort to bring it to fruition. We are creative, where others are complacent; we push the boundaries when others are happy with the status quo. If you have an idea or a dream, we will make it happen. You can’t always find a new venue but you can make a venue look new. 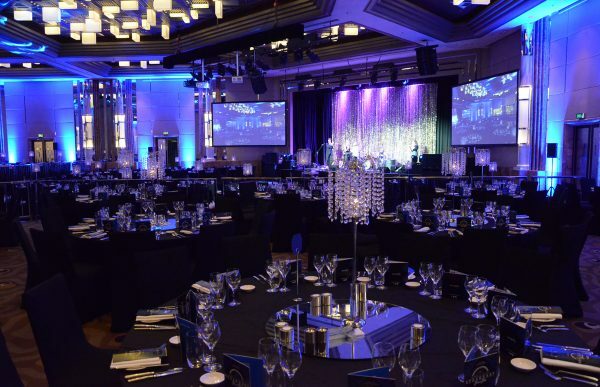 We have had years of experience in creating amazing and remarkable events in event spaces across Melbourne. 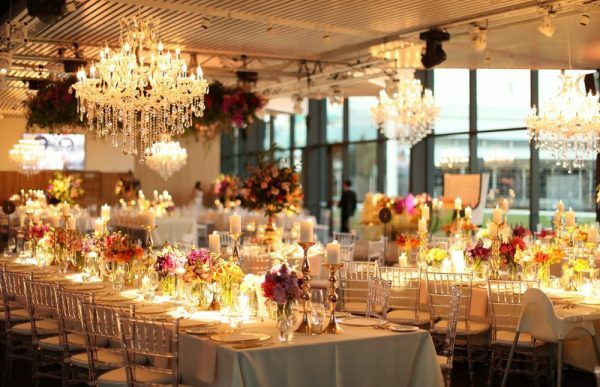 Whether opulent 5 Star venues like Crown, Hyatt or Peninsula or a marquee at a private residence or winery, our AV and Styling team work closely with you to make sure your function or event is unique and memorable. We will transform your venue into something special and create the perfect atmosphere to amaze your guests. We use a range of superior AV & Lighting equipment along with our unique and custom designed Styling products. From high impact visuals and lighting to elegant chandeliers and draping, our aim is to truly impress your guests and leave them with lasting impressions. Take a closer look at what we can do for Corporate Events, Weddings or Private Functions. At Pro Light & Sound, our highly talented team work closely together to get the very best results for our clients. From the very first contact, you will notice the personal service and attention. We communicate in depth with all our production team about your event so that nothing is left to chance or forgotten. As every client is unique, our staff will work with you and combine our resources to make your special occasion unique too. We have a large variety of world class technical equipment as well as exclusive custom designed pieces.